Eight years in a care home makes Billy Finn a professional lifer. 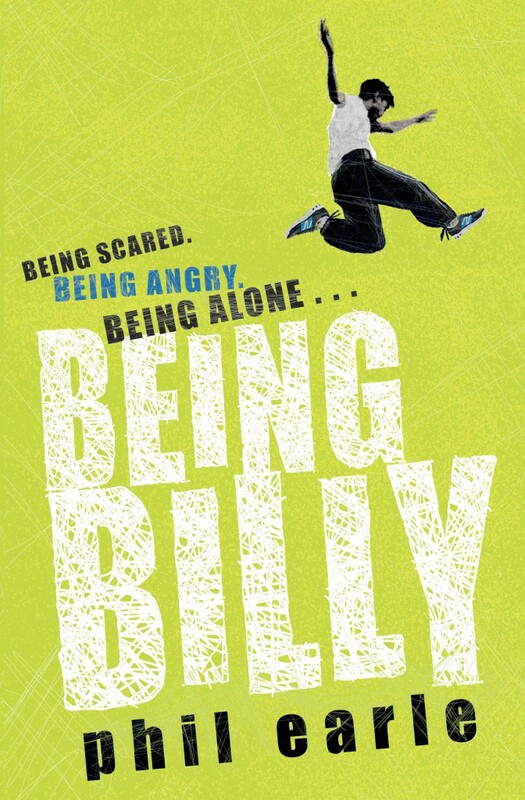 And Billy’s angry – with the system, the social workers, and the mother that gave him away. As far as Billy’s concerned, he’s on his own. His little brother and sister keep him going, though they can’t keep him out of trouble. But he isn’t being difficult on purpose. Billy’s just being Billy. He can’t be anything else.